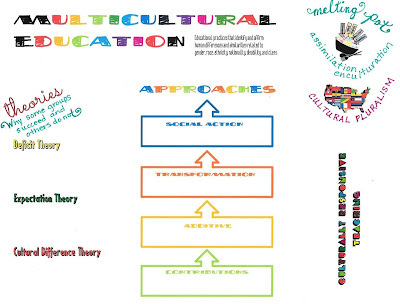 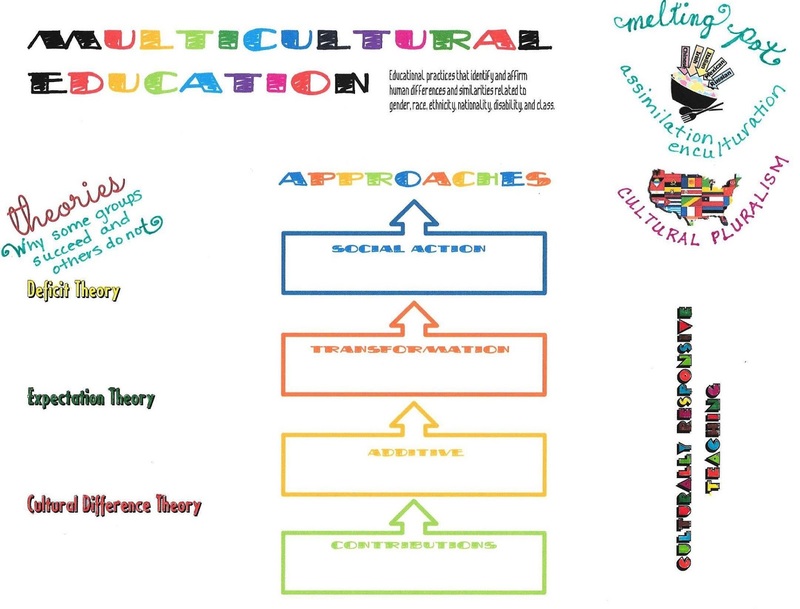 Recent notes I developed for lesson on multicultural education. 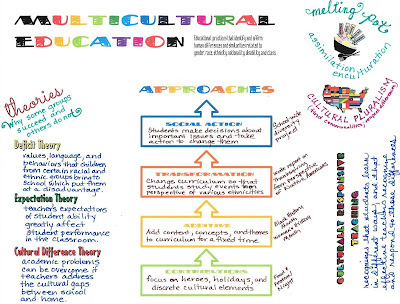 One idea I wanted to try this year after seeing this web site was to start making my guided notes more visual and artistic. 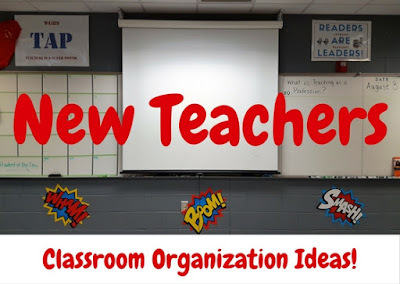 Still working on developing this skill and eventually teaching my students how to do it, but I do enjoy the creativity of it and how it helps me organize my lectures more efficiently. Of course, students are encouraged to draw images and add words that help them better understand the concepts.